Sergio Aguero has become only the second player to score ten Premier League hat-tricks. The Argentine bagged a treble in the win over Arsenal, and he is now just one off Alan Shearer’s all-time record. Aguero now boasts 14 hat-tricks for City in all competitions. 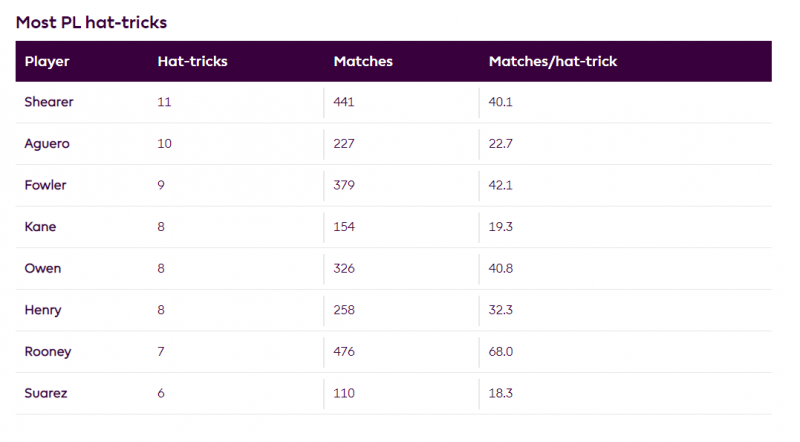 Five of his 11 PL trebles have come in the last two seasons. Fresh from his 10th Premier League hat-trick, Aguero is odds-on at 8/11 with Betway to score two more and topple Alan Shearer’s record of 11 by the end of next season. The leading online bookmaker goes 3/1 for the Argentinian striker, who has scored 14 in 21 league starts this term, to better Shearer’s tally by the end of the season. It’s 2/1 for Manchester City’s number 10, who turns 31 in June, to miss out on Shearer’s record. 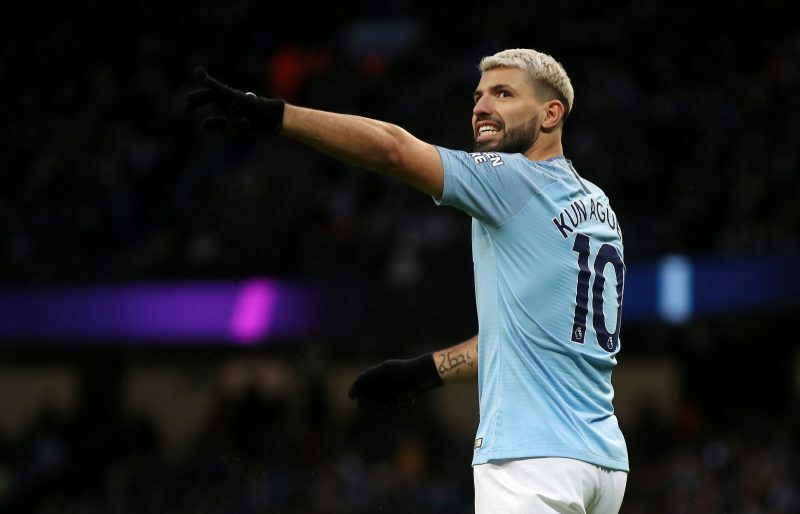 Betway’s Alan Alger said: “Sergio Aguero will go down as one of the best strikers the Premier League has ever seen and we’re fairly confident he’ll overtake Alan Shearer’s record of 11 hat-tricks.